Loc Rocker: Natural Hair Show in Arlington, Texas! 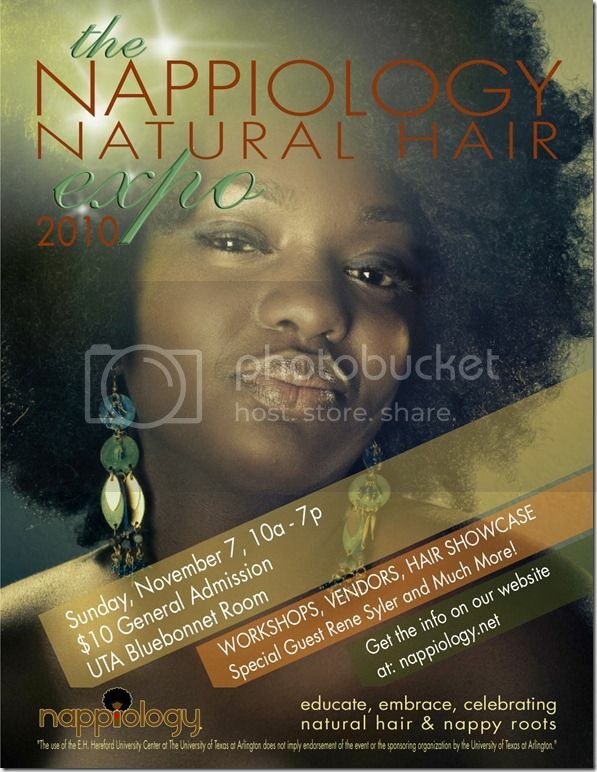 Natural Hair Show in Arlington, Texas! For more information visit http://www.nappiology.net/. I am still on high from the Orlando Natural Hair Show. If there is one in your area, do what you can to attend as these events are amaziiiiing.